Be smart and get yourself a SUP leash! Respect other paddlers and have peace of mind knowing your paddle board is close by during any spills or swims you may take. 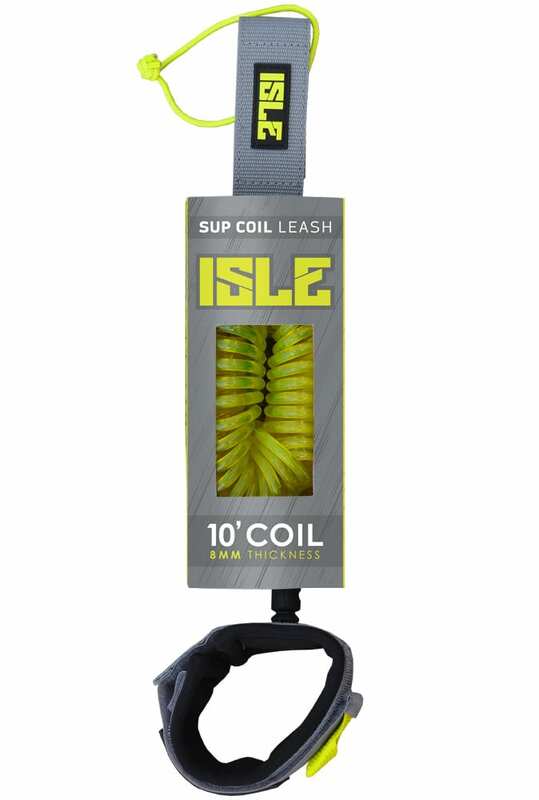 The coil leash eliminates any slack a traditional straight leash might normally have. 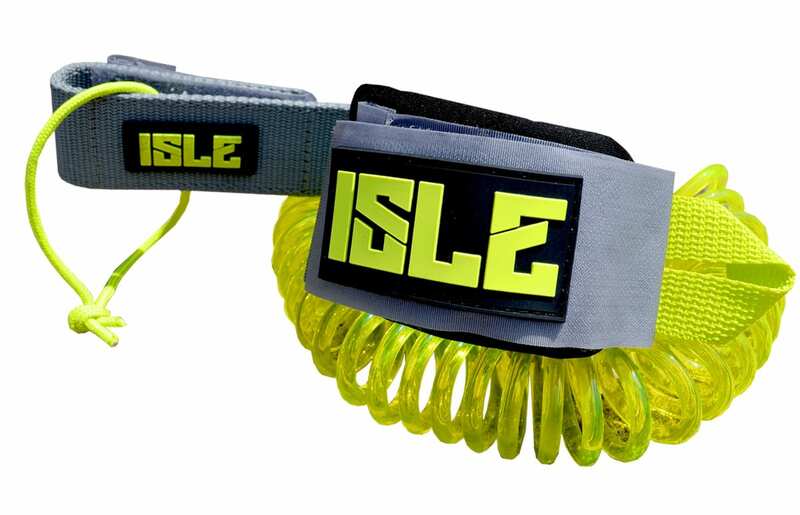 Our Coil Leash helps limit drag by keeping your leash up on the back of your board and out of the water. Features a double swivel urethane coiled cord, triple wrap rail saver and precision molded stainless steel fittings. Also includes a bonus key stash pocket in the ankle strap.